Are you attending? Click the View Items button. Not attending? Click the Register to Participate button. 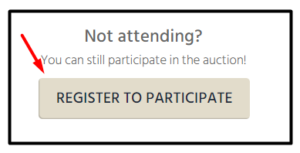 Should you be outbid, you’ll receive a text notification informing you so you can simply click to return to the item to bid again. *Auto-bidding is also available. 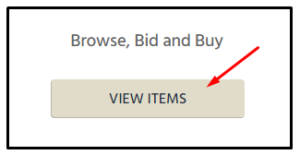 Enter your maximum bid and the system will automatically bid, as needed, to keep you at the top of the bidding list. We hope you’re as excited about A Golden Ball as we are. We look forward to your participation!